COMING SOON!! “I Will Beat Her” Motivational Clothing Line! NOW AVAILABLE! 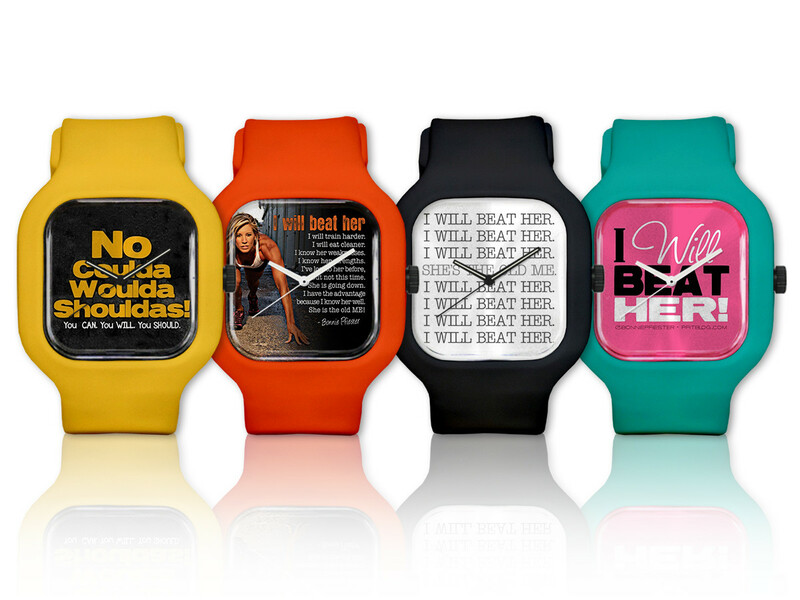 New Motivational Watches – CLICK HERE to Shop! 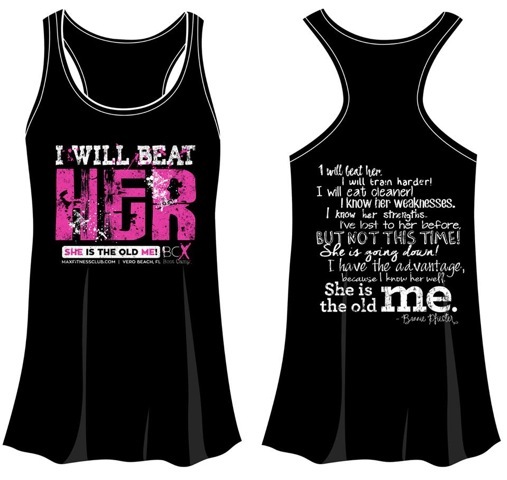 I Will Beat Her Tank Design by KD Designs.